Here at Miskala we offer our clients the latest style trends or if you’re looking for something different, we love to be creative! Cover the latest blonde trends with BLONDME. The IGORA ROYAL High Definition Technology features colour pigment matrices for clearest tone direction, amplified intensity and maximum coverage. 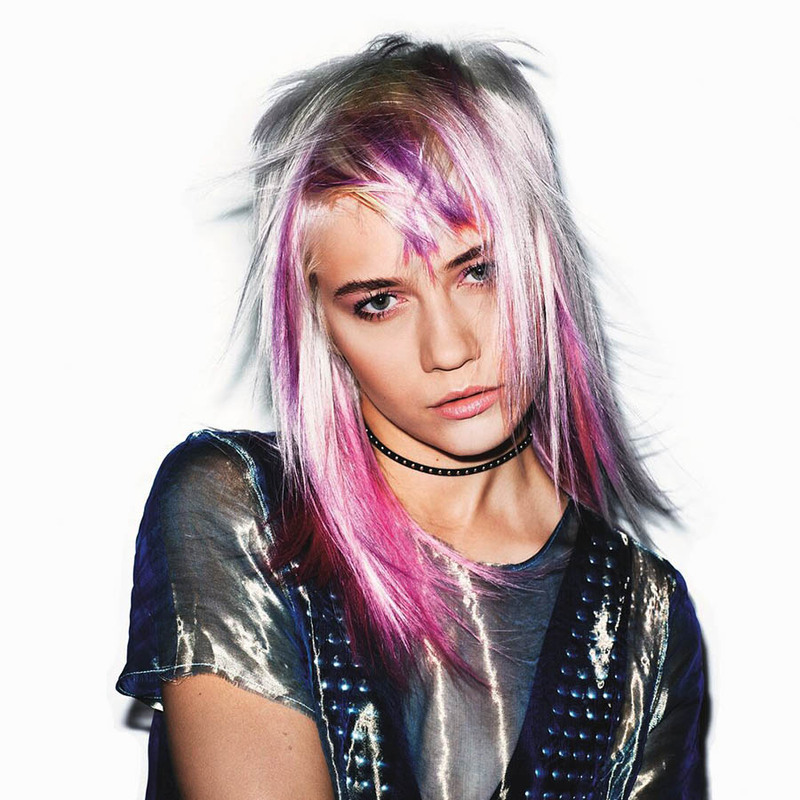 Lock the colour in by sealing the surface of the hair for long-lasting colour retention. Our team of professional stylists are experienced masters of Hair Styling. Book your appointment online today and try our fabulous range of professional products like Redken and Kerasilk. Kerasilk Control Keratin Treatment provides long-lasting transformation into perfectly smooth and soft hair for up to 3-5 months. Kerasilk Control De-Frizz Service provides long-lasting transformation into smooth and perfectly frizz-controlled hair for up to 4-6 weeks.